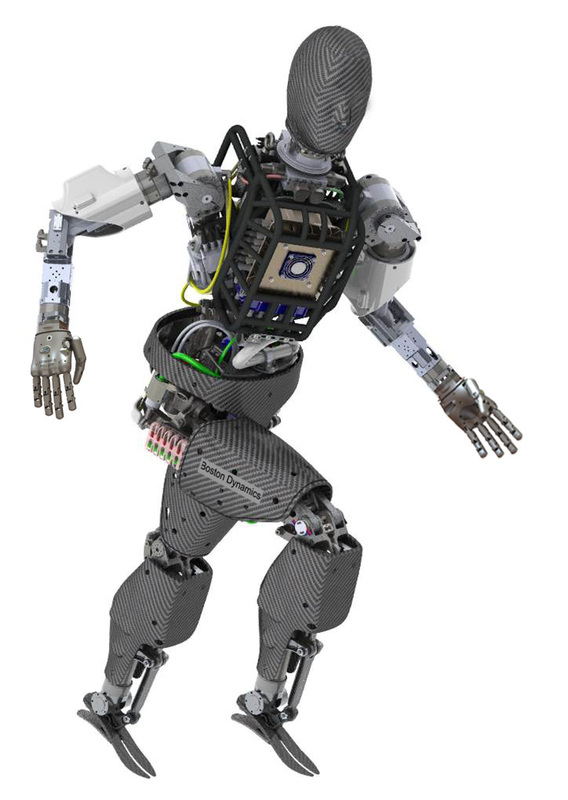 Under its Maximum Mobility and Manipulation (M3) program, DARPA is trying to achieve advances in robotics that will enable better design and fabrication of robots, which will have enhanced mobility and manipulation in natural, undefined environments. Another goal is improve the capabilities of robots by better design tools, fabrication methods and control algorithms. More details about the program can be found here. By its DARPA Robotics Challenge (DRC) program, all these goals will be put to test. This is a competition where robotics companies will compete to come up with the best robot control system, in order to satisfy the requirements set by DARPA, for a better robot that can respond to disasters, can be manipulated by untrained people, can work in undefined natural environments with ease, and at the same time manipulating objects and even use other tools around them while performing their tasks. The timeline for the competition started in October 2012 and will continue for 27 months. The first track of the robotics challenge, track A, is a virtual competition, will take place in June of 2013. Later will follow tracks B and C in December 2013 and December 2014 respectively. Currently, Government Furnished Equipment (GFE) is being developed by Boston Dynamics Inc. and the platform will be provided to qualifying competitors for later phases of the competition. (Tracks B and C). This GFE is basically a hardware, in other words the various components of the body of the robot, the torso, arms, legs and the head, which will be given to qualified competitors who do not have enough capabilities to come up with their own hardware. In addition, the teams will have access to an open source robotics simulator furnished by the government, in order to test the robots. The hope here is that the availability of an affordable and open source virtual test environment will contribute to the development of robotics technology by allowing the new hardware and software designs to be evaluated without the need for physical prototypes. Here is the GFE that is currently being built by Boston Dynamics, which was chosen among the other proposed humanoid platforms.